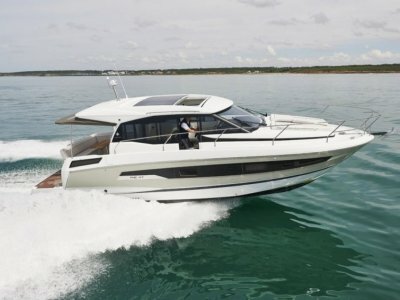 This model was highly regarded and commands respect for its tough sea keeping qualities and efficient use of internal volume. 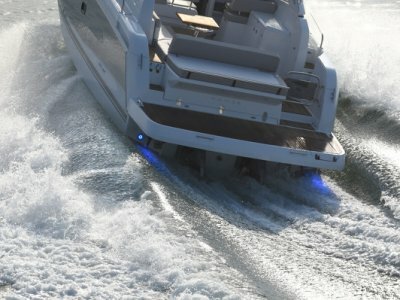 The Mariner 38 was an unusualy beamy and powerfull craft with more the feel of a 40/42 foot boat than a 38 footer! 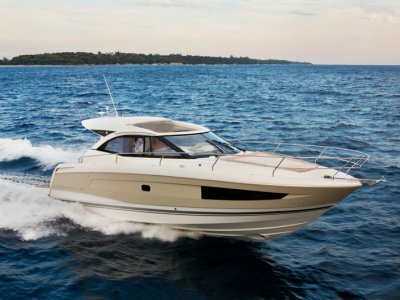 With a very large dining area and galley it offers enjoyable entertainment for all the family. With Cummins diesels and shafts. Extensive receipts for recent work carried out by a most fastidious owner. 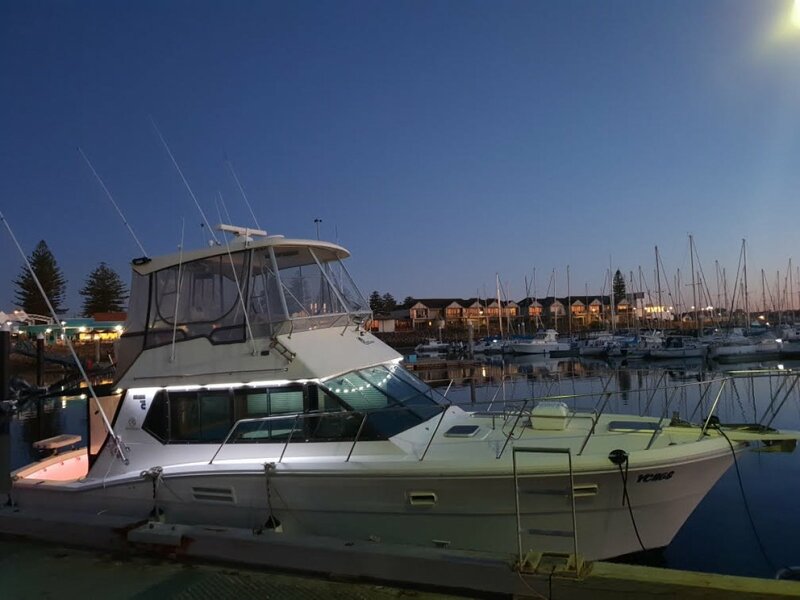 Features : Air/con, 6.5 Kva Onan gen set, VHF radio, 27 meg radio, Sound system, TV, GPS, depth sounder, chart plotter, Radar, electric anchor windlass and much more. 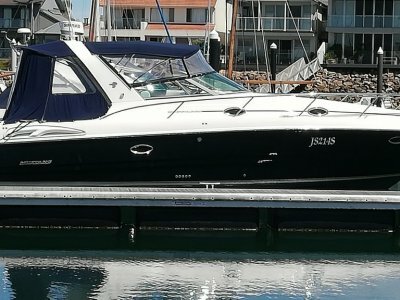 More information : Rob Robinson o4o4 697 697 or Graeme Haese o419 7oo 113.
new Jeanneau, Glastron, Sirocco inflatables, Cygnet 20 TS, Torqeedo electric engines. GPS, Chartplotter, Sounder, Autohelm, Radar, 27 meg radio, VHF radio.